The Association of Southeast Asian Nations - China, Japan, and South Korea - is committed to the establishment of the East Asian Economic Community in 2020. 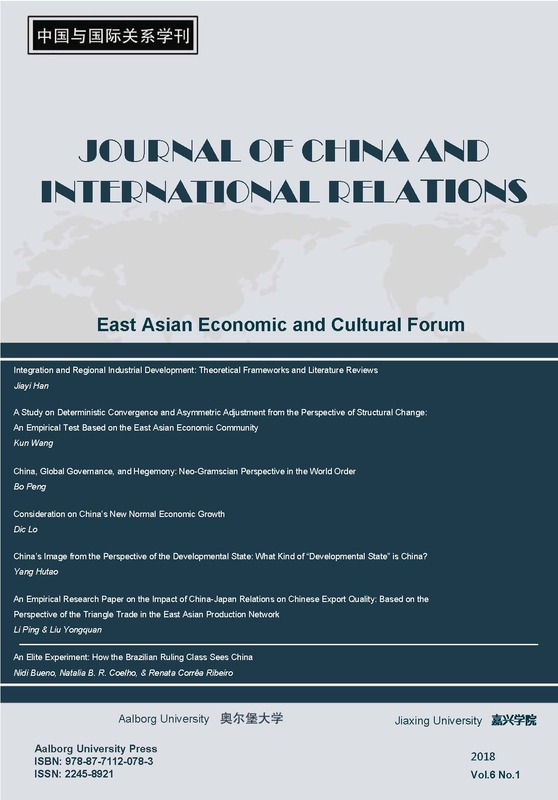 In this context, this paper examines the output convergence of the 12 countries of the East Asian Economic Community relative to China by means of smooth structural changes and the non-linear adjustment of a unit root test, and then estimates the asymmetric convergence rate. The empirical results show that, on one hand, the relative output sequence has non-linear characteristics, and only one major event affects the mean of their output differences. On the other hand, the study shows that the economic growth of ten countries experiences deterministic convergence, and the convergence rate is asymmetric. The external factors produce a strong stickiness to the relative output of most countries.